A 2017 Wishlist for Progressive Web Apps & Mobile Web — A member of the Flipkart team, who launched one of the first prominent PWAs, shares his thoughts on what changes he’d like to see in the coming year. 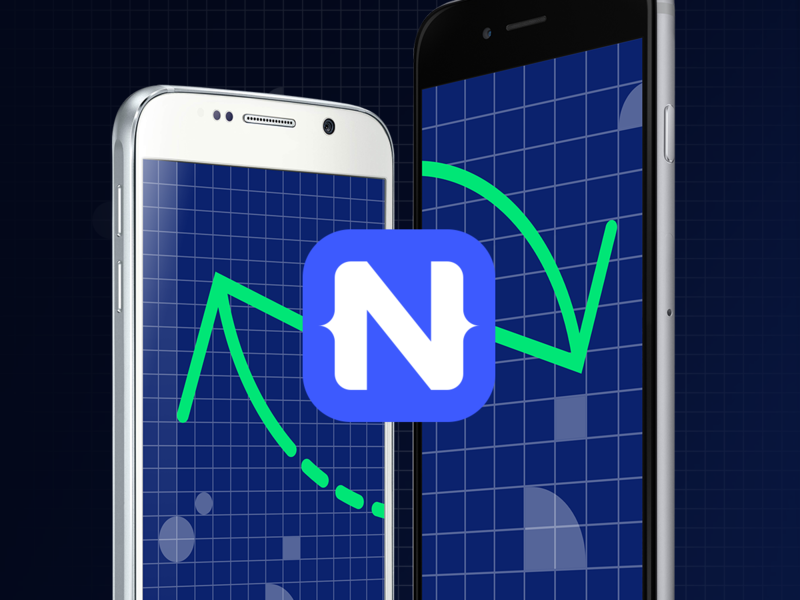 The Cost of Native App Development is Too High — Nader argues that, with a few exceptions, it doesn’t make sense to build and maintain mobile apps using native frameworks and native development teams. Design for Internationalization — Useful tips to help you design for internationalization, ensuring important details don’t get lost in translation. How Google's Mobile-Only Index Will Change SEO in 2017 — What’s the impact of Google’s decision to launch a separate mobile search index, which will eventually become its primary index. Offline Caching Causing Duplicate Asset Downloads — Originally titled ‘How Removing Caching Improved Mobile Performance by 25%’, this demonstrates how caching isn’t a performance win in every instance. How To Communicate Hidden Gestures in a Mobile App — Design techniques for incorporating hidden gestures and making them discoverable in your mobile apps. Communicating With Websockets in a NativeScript Angular Application — Learn how to use websockets for real-time communication in a NativeScript cross-platform app built with the Angular framework. Playing with React Native Animations — Learn how to use the React Native Animated API using some simple examples. How to Use Progressive Web Apps and Mobile Push for E-Commerce — Progressive web apps address the shortcomings of both the browser and the native apps; establishing itself as a superhero for marketers and developers. Building a Progressive Web App - Part 1: Background and Back-end — Part 1 in a series from this development teams’ journey to create a full-blown Progressive Web App from scratch. An Example of the Ionic 2 Menu Component — Ray clarifies how to use the menu component in Ionic 2 mobile app. PhoneGap Apps with Vue.js? Yes Please — Vue.js is gaining in popularity, find out why it’s a good choice for mobile and what resources are available to help you use it in your mobile apps. The Ad Block Apocalypse Didn't Arrive and Doesn't Look Like It's Going to — Despite the support on iOS, ad blocker usage seems to be leveling off or declining around the globe. Does this mean that content publishers have avoided a crisis? Querying for Couchbase Documents in a NativeScript Angular Mobile Application — How to query Couchbase for documents based on its properties in your NativeScript Angular app. What AMP (Maybe) Means for News Developers — A discussion with members of the Globe and Mail, Seattle Times and DocumentCloud on what AMP means to journalism on the web.